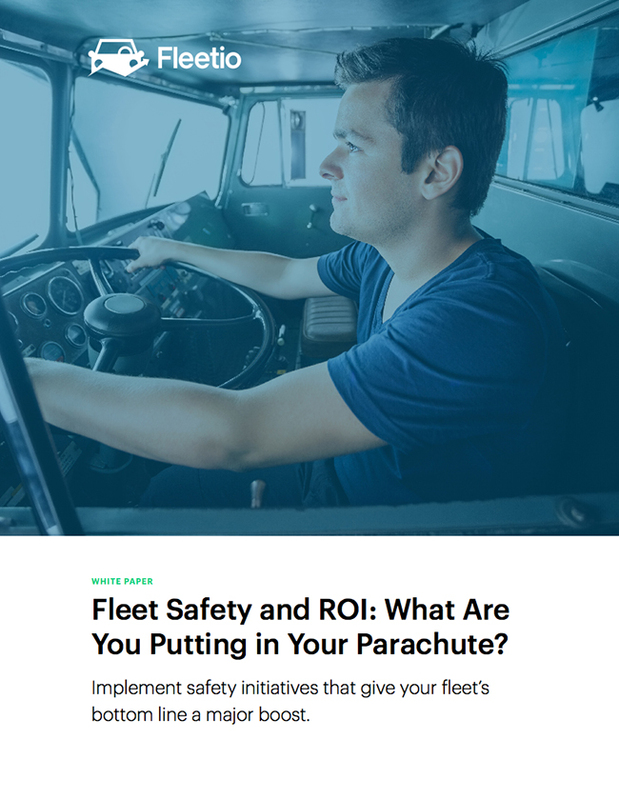 Fleet Safety and ROI: What Are You Putting in Your Parachute? Implement safety initiatives that give your fleet’s bottom line a major boost. Regardless of your fleet’s size and industry, safety and ROI go hand in hand. In this white paper we explore just how your fleet’s safety initiatives, or lack thereof, impact your bottom line.